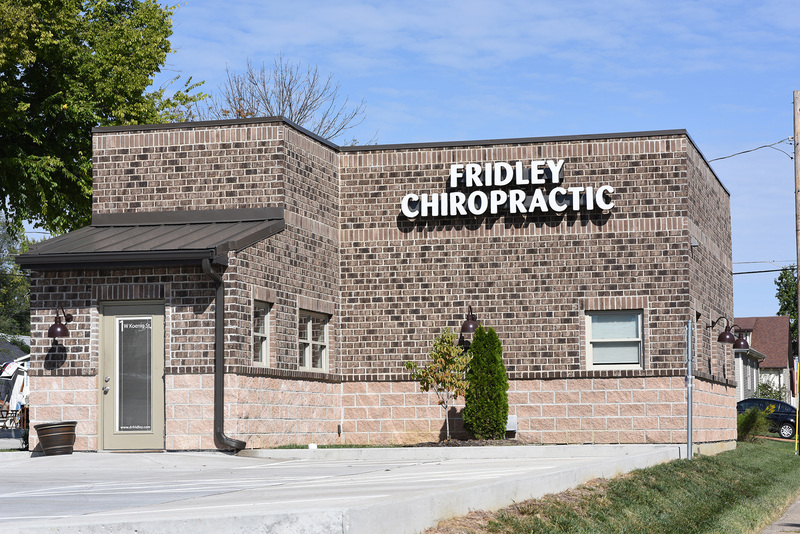 Fridley Chiropractic brings Wentzville the best in health and wellness care. 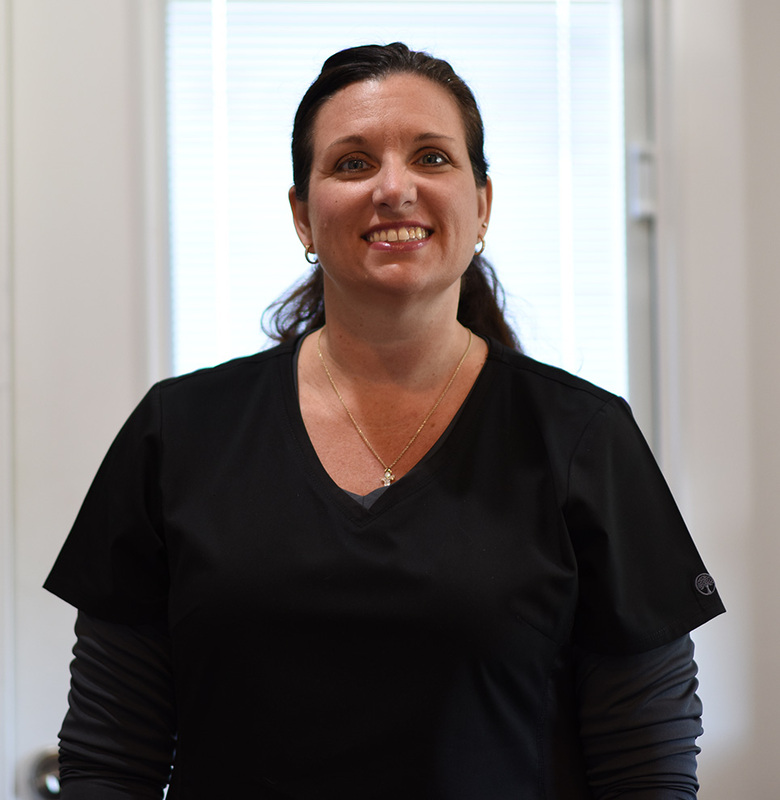 Dr. Fridley is the leading chiropractor helping people with back pain, neck pain, discomfort and disability. 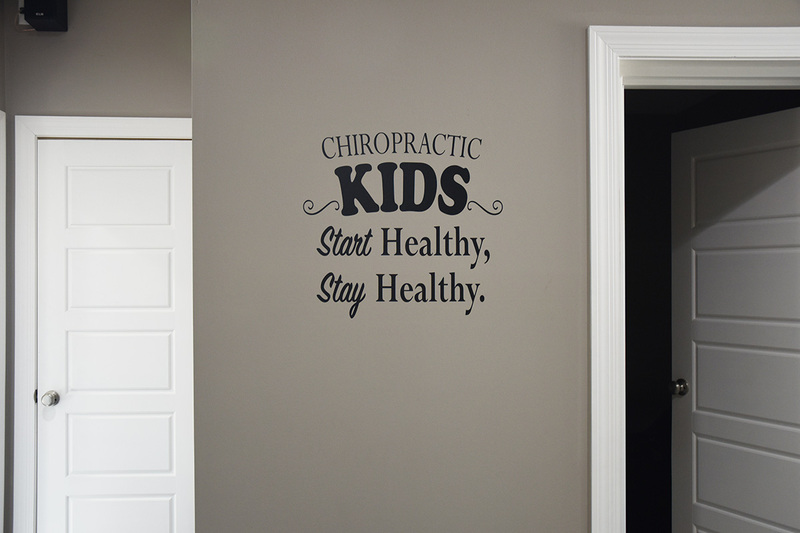 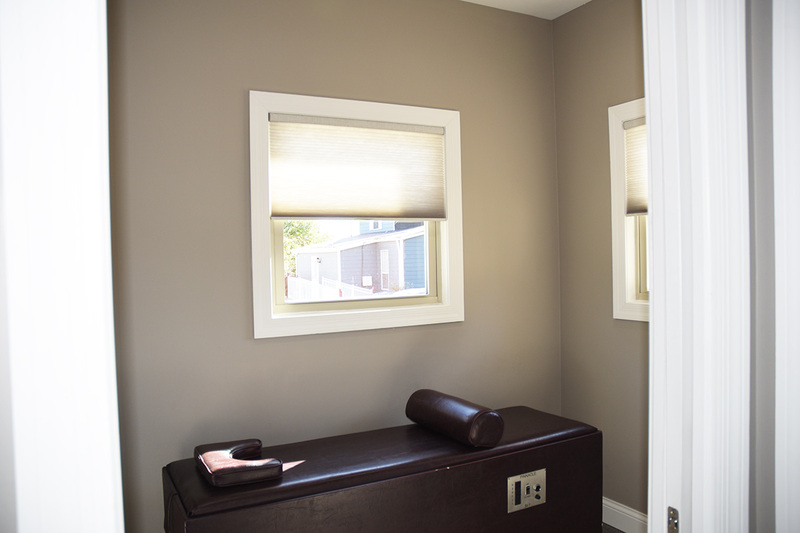 This is Wentzville’s best chiropractic health and wellness center for all ages. 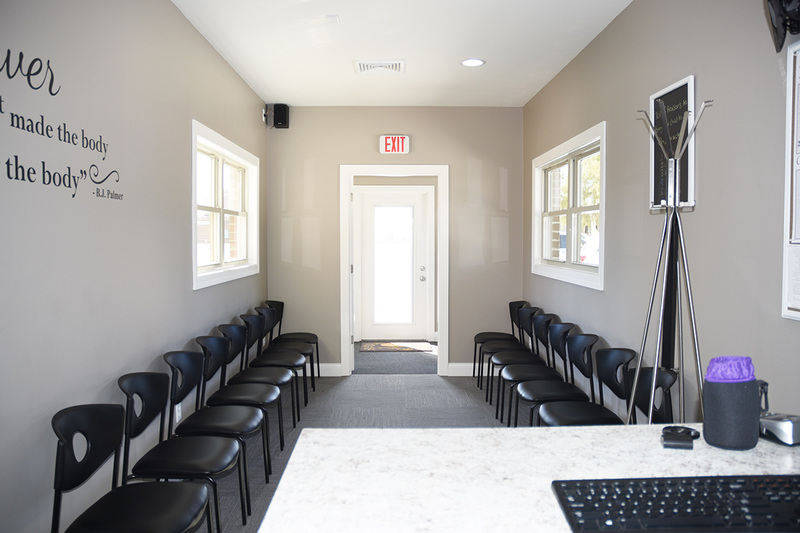 Dr. Fridley offers Wentzville, Chiropractic services through Chiropractic Adjustments, Auriculotherapy and many other services to help people recover from sickness, disease and disability without the use of drugs and surgery.